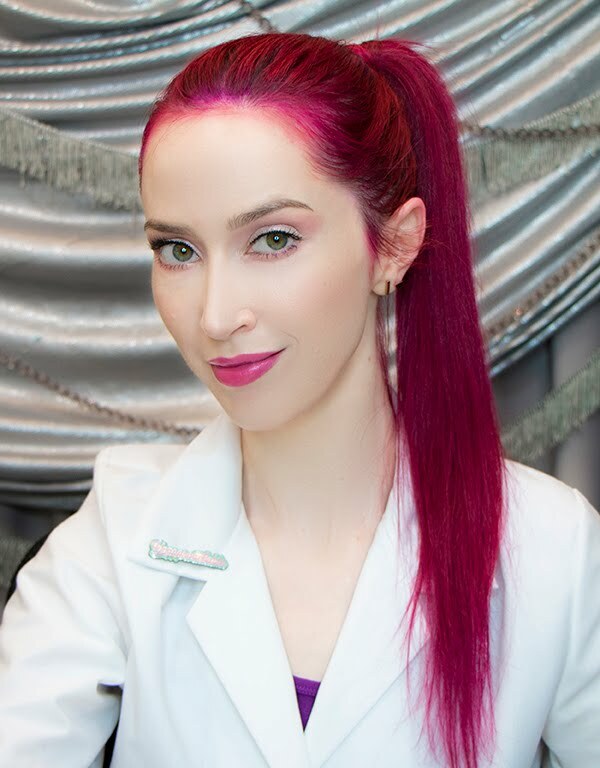 Veronica Gorgeois: Q&A: Eye cream for oily skin? Q&A: Eye cream for oily skin? Q: I live in Florida so there is no relief from the heat and oil in the winter. 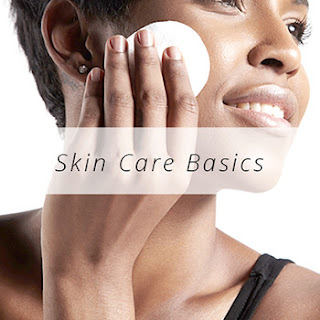 My question is about the ingredients, or types of eye creams, that are best for very oily skin. I've tried so many, and each one I've tried has given me milia around my eyes (some quicker than others). Are there products you know of that are light enough to not cause the milia, but still hydrating enough for someone my age? A: While the skin around your eyes may need a different treatment than the rest of your face, it doesn't necessarily have to be labeled an "eye cream". 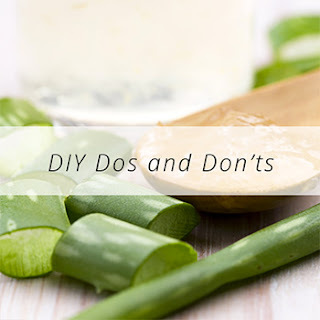 Most eye creams are just moisturizers in smaller packaging, and if a moisturizer doesn't contain ingredients that are contraindicated around the eyes (med-high strength exfoliating acids or retinol products, fragrances/EOs, or other irritants, etc. ), a moisturizer that your facial skin tolerates can also be used under the eyes, either alone or supplemented with an additional occlusive or emollient. Personally, I use the same moisturizer all over my face (Paula's Choice Skin Recovery Mask), then add a skin care oil on top of it. I particularly enjoyed argan oil, but have also used Tarte's maracuja oil, grapeseed oil, rosehip seed oil, and am now trying the new Paula's Choice Resist Moisture Renewal oil. Another option for an eye area that is extremely picky and doesn't need much additional oil to prevent trans-epidermal water loss (aka dehydration caused by a lack of oil) is an eye gel. 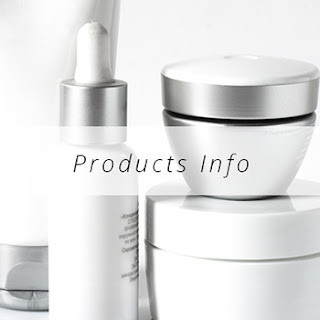 You can find them in every price range, from department store (Ole Henriksen - http://bit.ly/1rWQRcl) to drugstore (Simple - http://bit.ly/1uEy815). These products will deliver water and humectant (water-binding) ingredients without the emollients, and don't carry the same risk of comedogenicity.